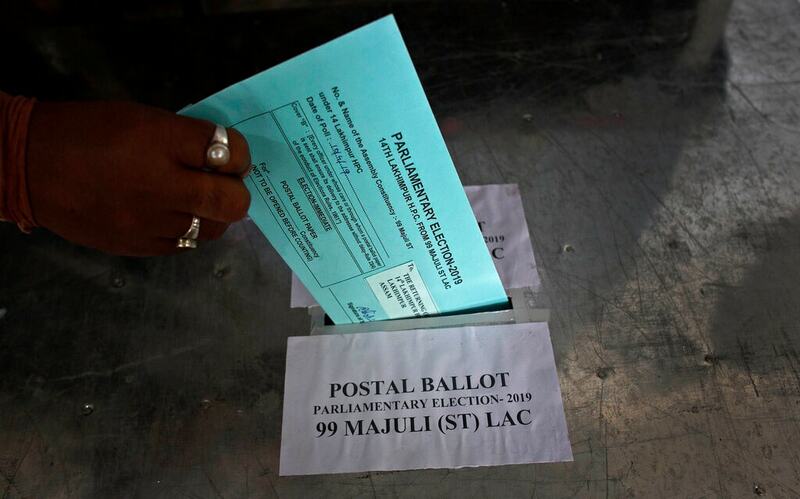 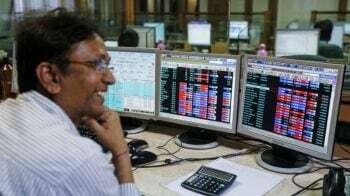 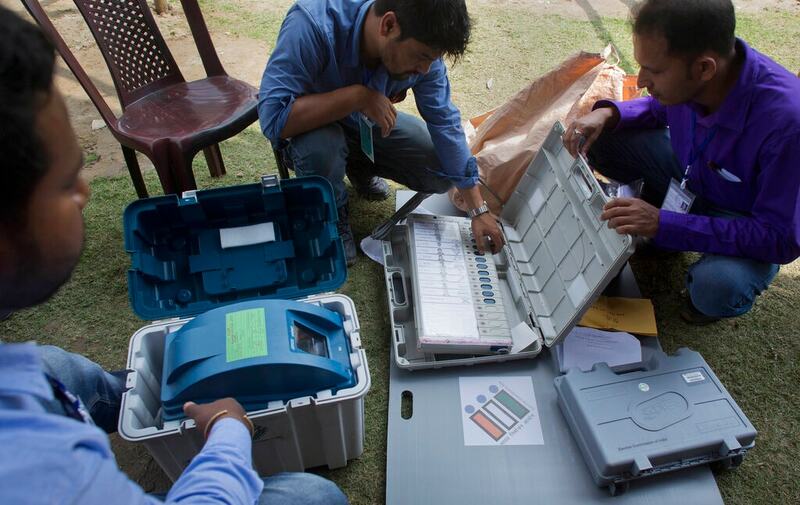 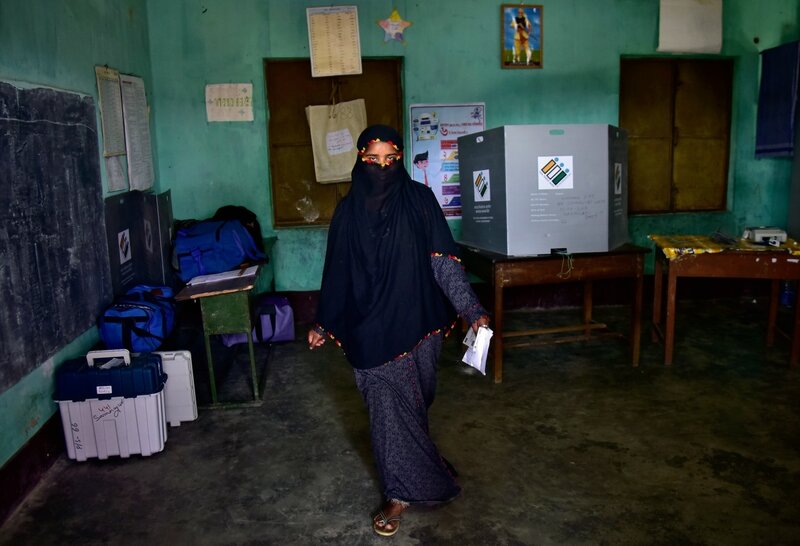 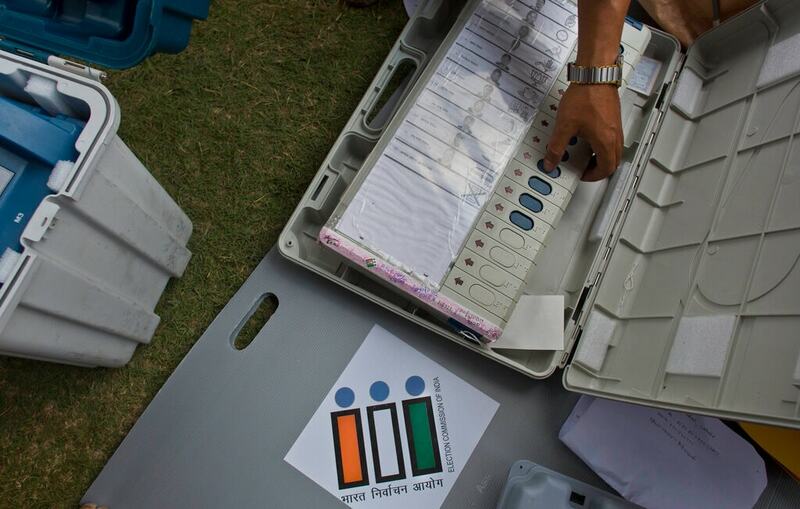 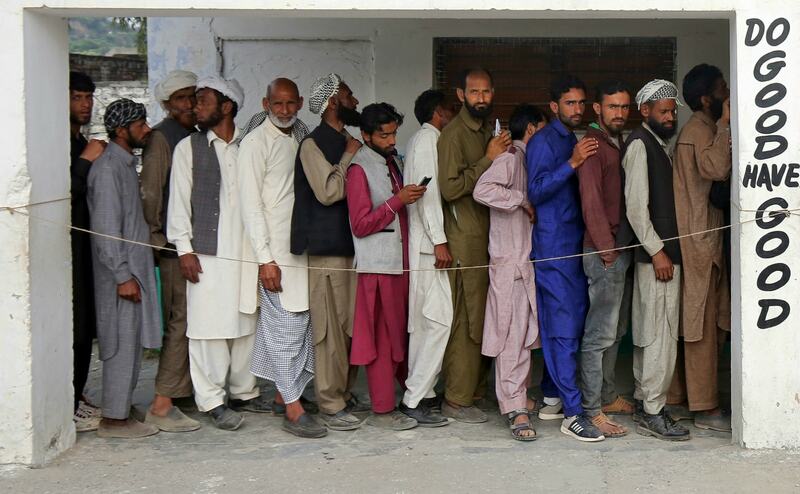 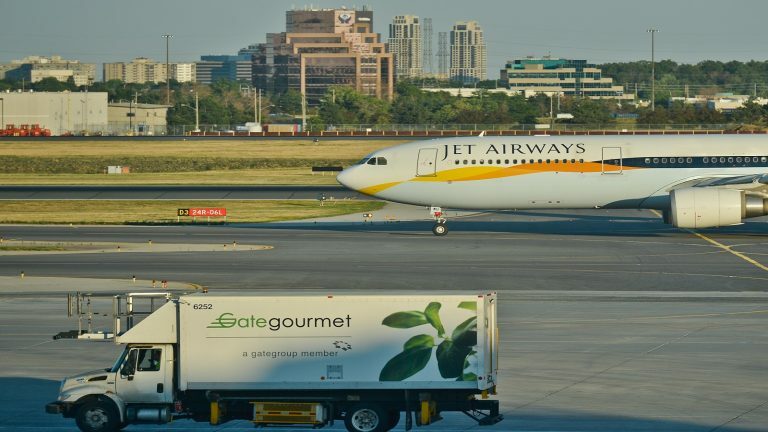 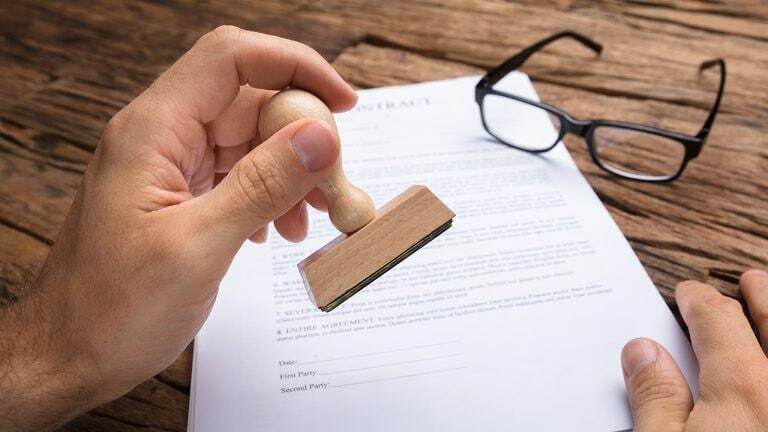 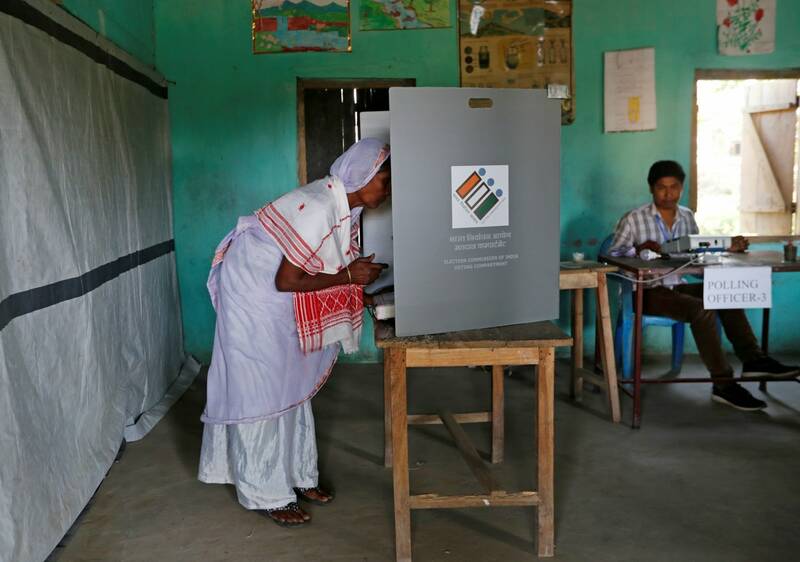 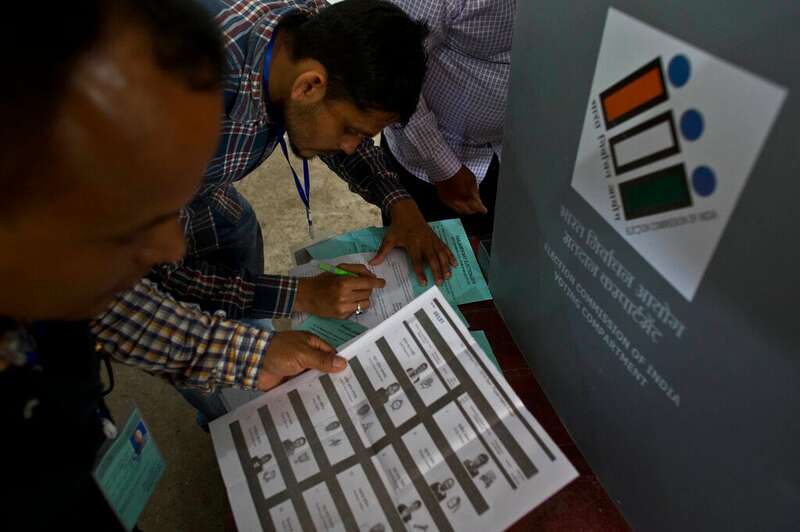 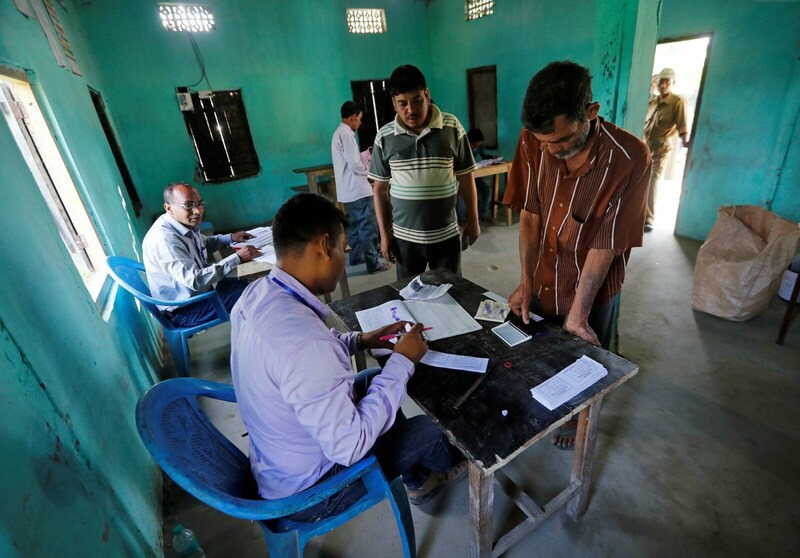 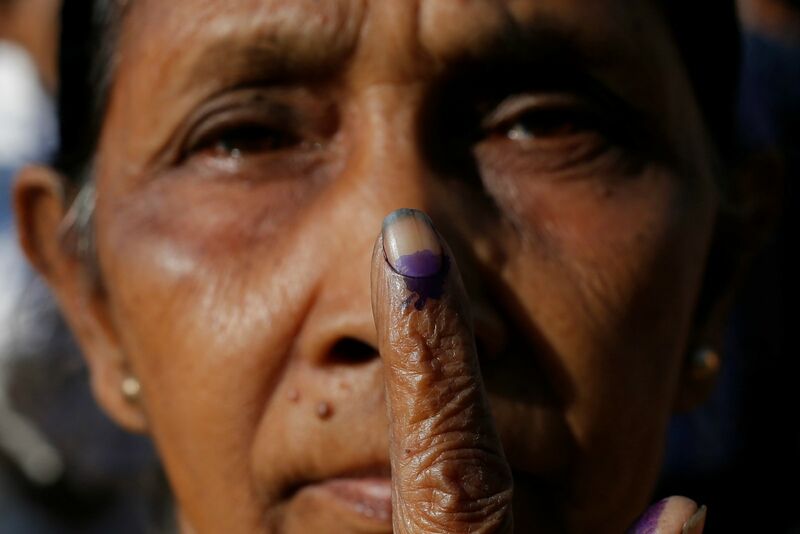 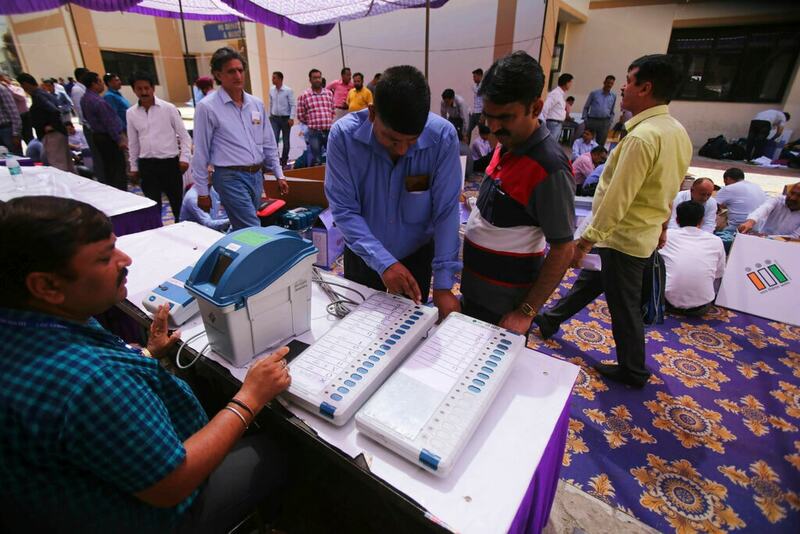 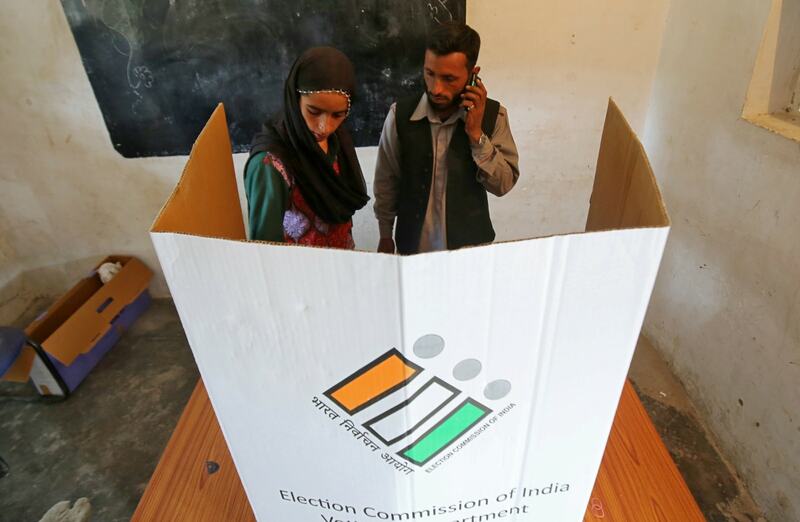 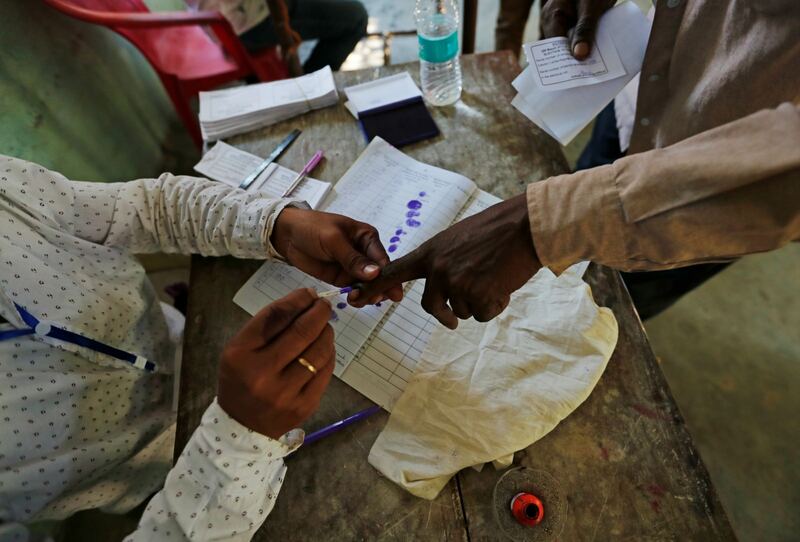 Over 14.21 crore voters will decide the fate of 1,279 candidates in 91 constituencies across India as voting in the first phase of Lok Sabha elections begins on Thursday. 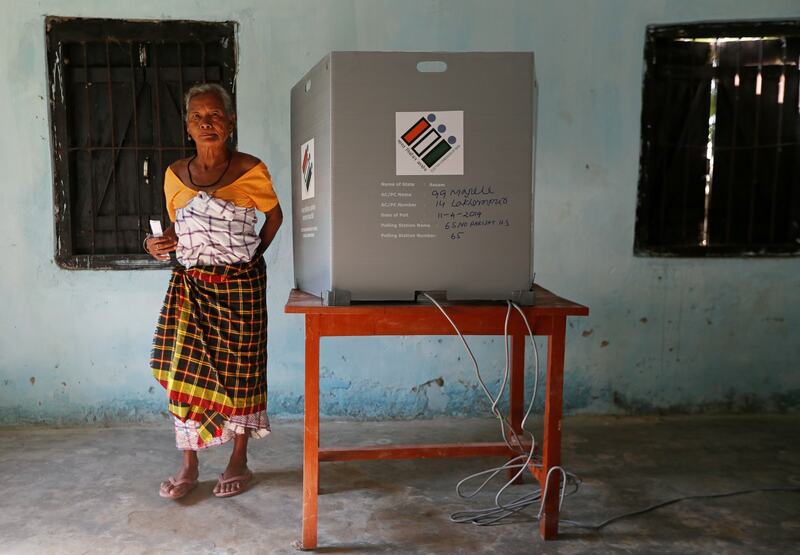 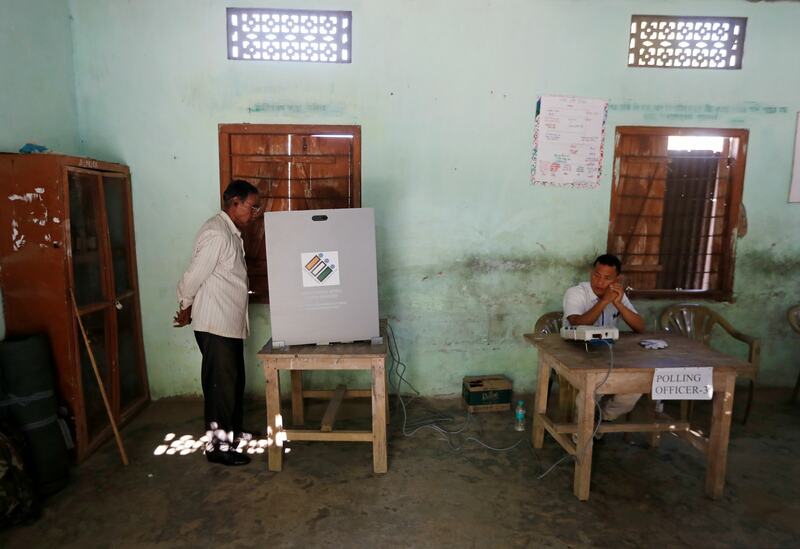 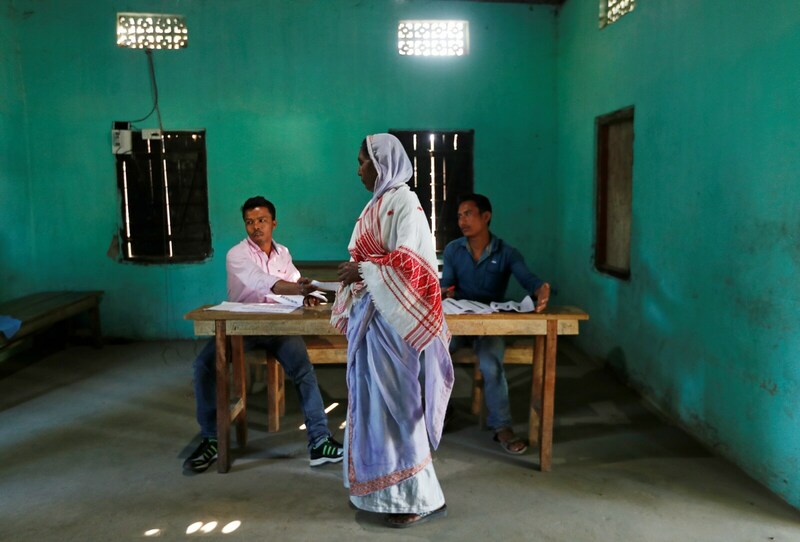 People in the Northeastern states will kick-off the world’s largest election process. 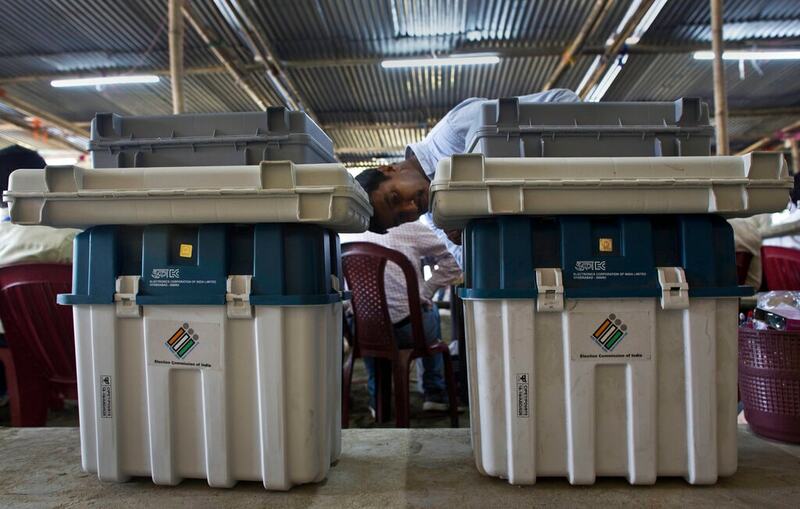 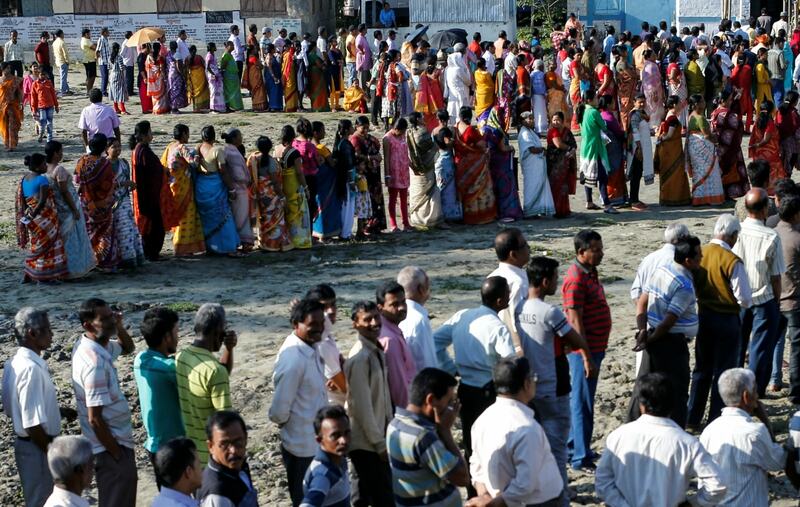 More than 1.70 lakh polling booths set up across 20 states and Union Territories. 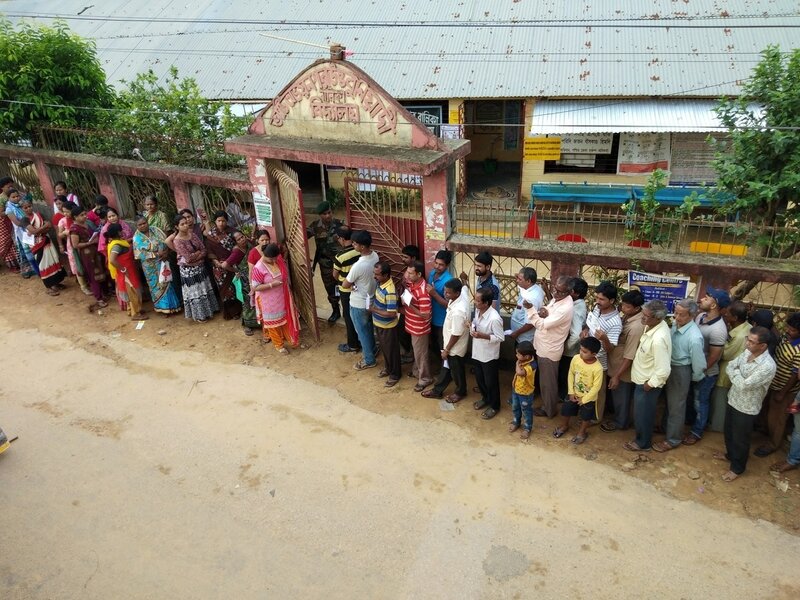 Voters in Kohima, Nagaland wait outside a polling booth to cast their votes in the first phase of Lok Sabha Elections 2019. 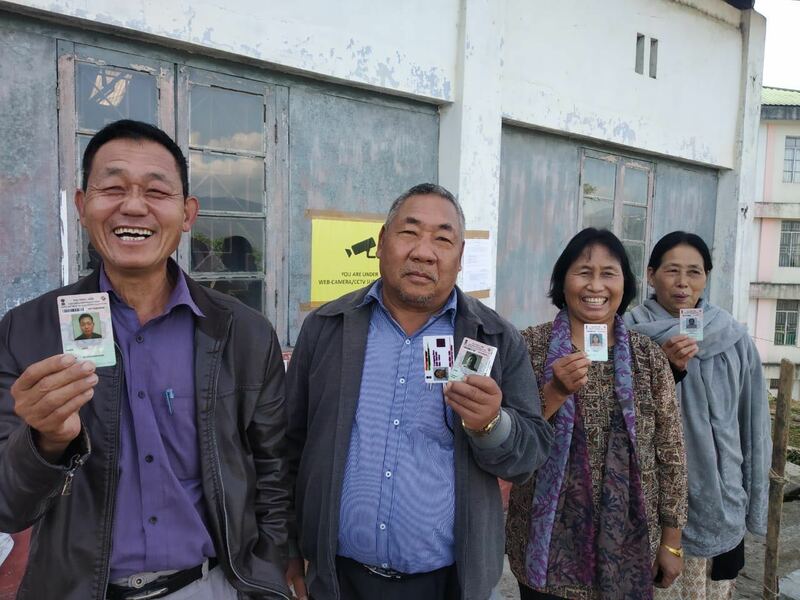 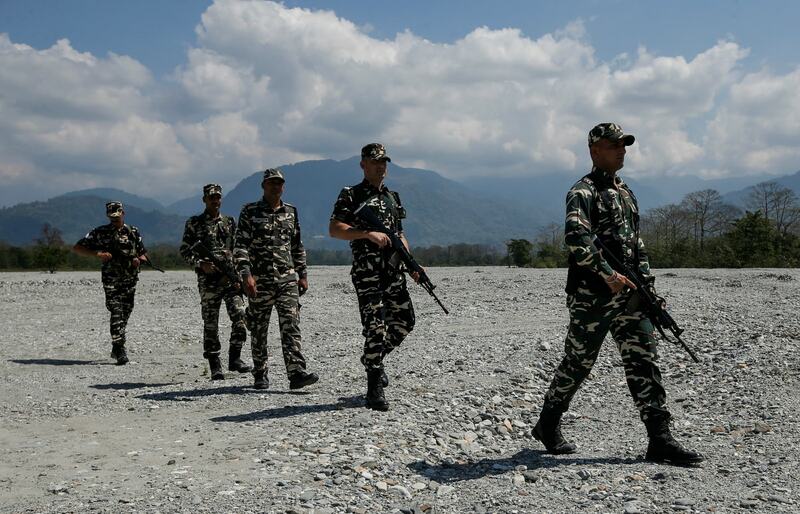 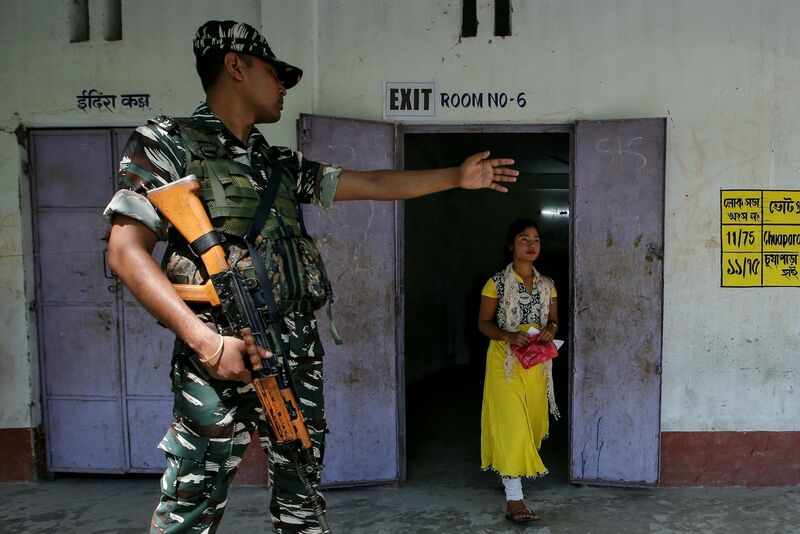 Polling in Nagaland is for one constituency.